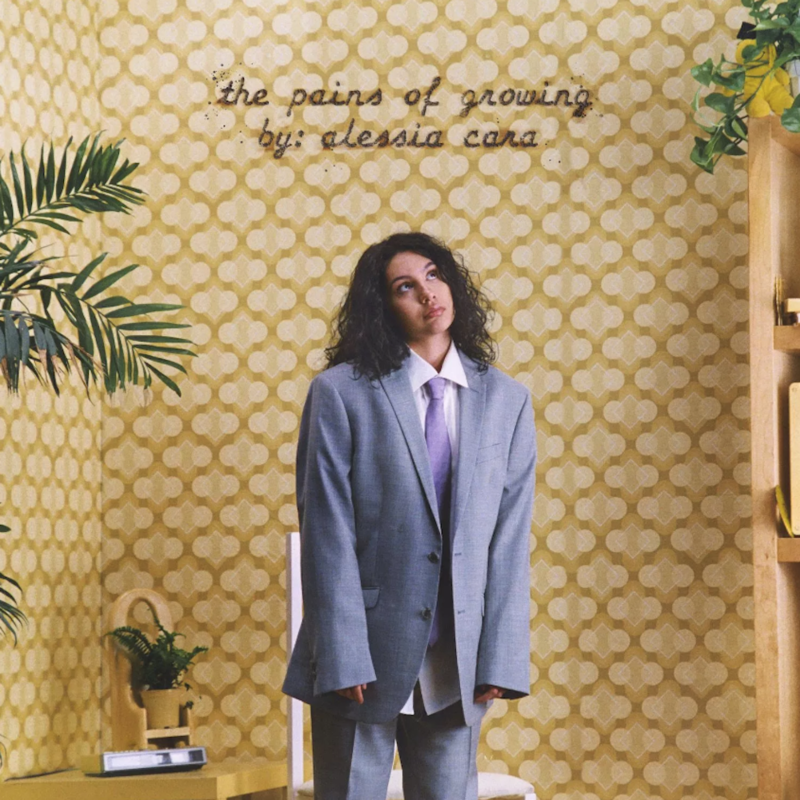 Alessia Cara is back with her new album, The Pains of Growing. Stream it in its entirety below via Apple Music or Spotify. The new LP serves as Cara’s sophomore release following her 2015 breakthrough debut, Know It All. A press statement describes the Def Jam record as an “auto-biographical album chronicling her personal experiences over the past several years,” during which the 22-year-old pop singer was crowned Best New Artist at the 2018 Grammys. Early offerings like “Growing Pains”, Song of the Week contender “Trust My Lonely”, and “A Little More” have a place on the final tracklist.